cdcindonesia.com - In the morning, all the job seekers, the following information about job vacancies from one of the companies engaged in logistics, namely:PT Krakatau Bandar Samudera - KBS or later known as Cigading Port is a reputable company in Indonesia, running business in port management service. 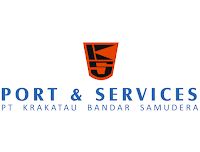 PT Krakatau Bandar Samudera operates primarily as a port operator of Cigading Special Port in Sunda Strait Cilegon Banten Province. At present, Cigading Port was able to handling up to 12 million tons of cargo and will be expand to handle up 20-30 million tons. PT Krakatau Bandar Samudera is a directly-owned subsidiary company of state-owned steel makers by PT Krakatau Steel (Persero) Tbk (Krakatau Steel Group). 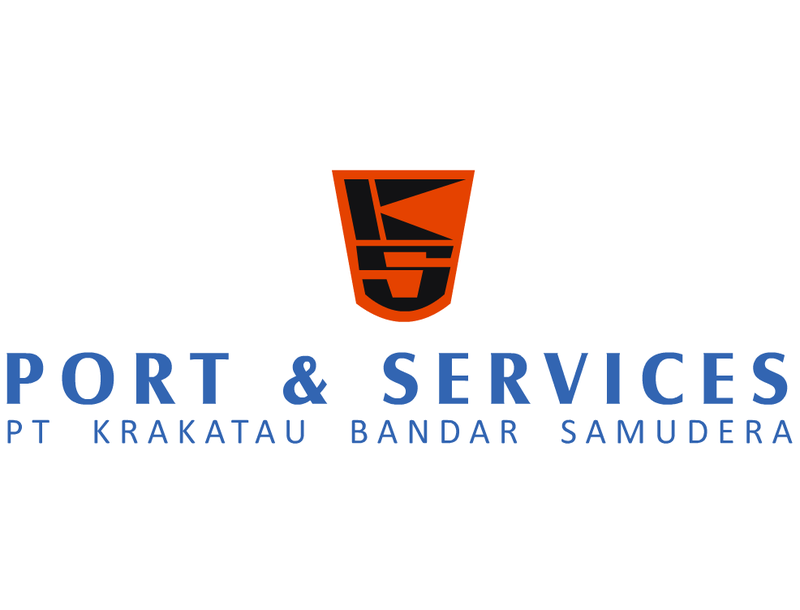 PT Krakatau Bandar Samudera was established as a separate legal entity in 1996 as a spin-off results of Cigading Port, the autonomous supporting units of Krakatau Steel Group. Minimum GPA of 3.00 on a 4-point scale. Maximum age of 27 years old on 1 December 2018. Follow and pass the selection process. Have integrity, honest and responsible. Closing date 10 December 2018.All applications are appreciated and will be treated confidentially. Only candidates that meet the above qualification will be shortlisted.